Please note that this agenda, presentations and speakers are subject to change. This page will be constantly updated with the latest information. 09:10 – 09:30 Oil markets - Collapsing supply, bursting demand: A toxic cocktail for oil markets! 09:50 - 10:10 Macro OFS: The oilfield service recovery – unsustainable or controlled? 13:30 – 13:50 Who's Making Returns - E&P vs Shale? Jon Fredrik is Partner & Head of Consulting Asia-Pacific at Rystad Energy. His area of expertise includes commercial due diligence, strategy and market assessments within E&P and oilfield services, particularly offshore-related segments like subsea, rigs and offshore vessels. He holds a M.Sc. in Industrial Economics and Technology Management from NTNU, Norway, including a graduate exchange program at the Haskayne School of Business at the University of Calgary. Audun started at Rystad Energy in 2011. He is currently leading the Oilfield Service team and Product Manager of Rystad Energys oilfield service databases DCube and SCube. Audun earned a Masters degree in Marine Engineering from the Norwegian University of Science and Technology (NTNU) and University of Berkeley, California, and an Executive Master of Management Program within finance from BI. His previous work experience includes Coriolis, Shell and BW Offshore. 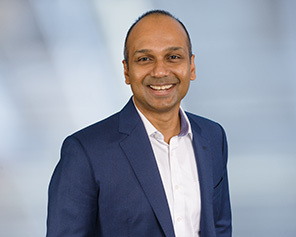 Vijay Krishnan is the Managing Director for Rystad Energy Asia Pacific. 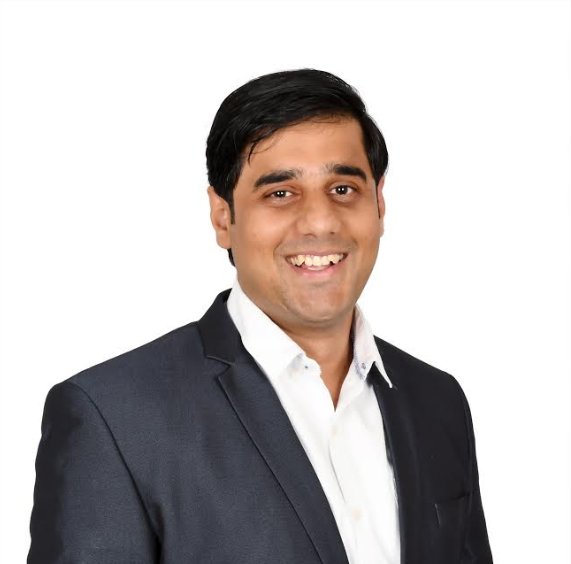 Vijay joined Rystad Energy in January 2017 and is responsible for the overall business across Asia Pacific for the firm. He has close to 20 years of experience in the Energy & Petrochemical sector. He specialises in advising clients in a commercial capacity from small to large projects and has a keen eye and a great passion for opening new markets and revenue streams. Vijay started his career as a Pricing Analyst covering Energy and Petrochemical products in Asia. He then spent 5 years in Business Development for ICIS-LOR, successfully opening up new markets, developing new clients and products focussed on the Indian Sub-Continent and the Middle East. Vijay was then instrumental in building the Asian business for Wood Mackenzie across the Energy value chain. 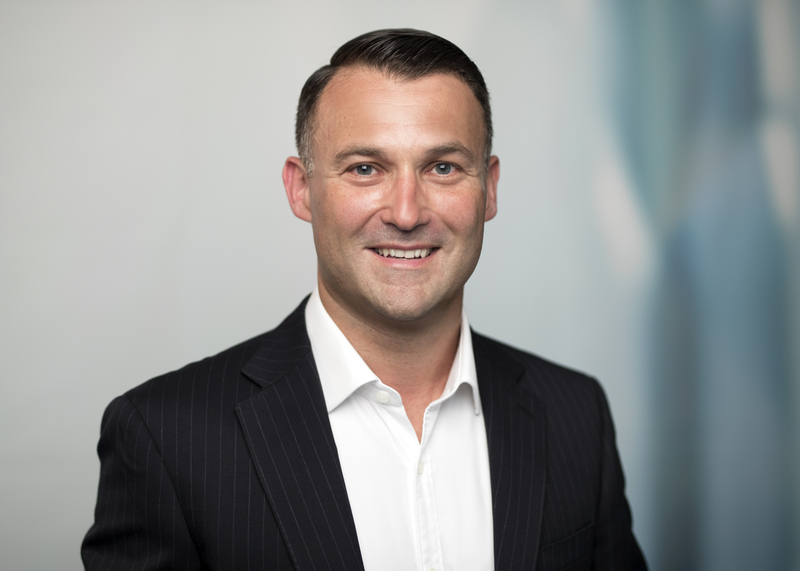 He spent over 11 years at Wood Mackenzie where his last role was the Regional Director for South & South East Asia and Australia and as the Global Strategic Sales Head for the National Oil Business. Vijay has a BSc in Management Economics from the University of London and is a keen triathlete. Gero Farruggio graduated from MEng in Mechanical Engineering, Imperial College London & MBA Edinburgh University. He started his career at Schlumberger, where he demonstrated the commercial value of geosteering technology in Venezuela and Nigeria, publishing a selection of papers on innovations for the optimisation of horizontal oil wells. 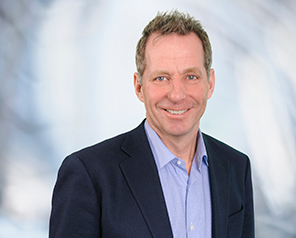 He then spent 16 years at Wood Mackenzie, as Director of Wood Mackenzie Australia Pty Ltd and responsible for Americas and APAC Upstream research. 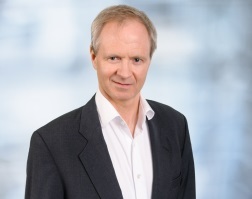 In November 2017 Rystad Energy acquired Sustainable Energy Research Analytics (SERA) where he was Managing Director specialising in renewable energy research and advisory. Parul Chopra is Vice President, Upstream Research at Rystad Energy. He has broad experience in upstream valuation and international fiscal regimes and has been with Rystad Energy for more than 8 years. He is also head of analyst team in India. Prior to this, he has worked in Schlumberger as a Field Engineer. He holds a B. Tech. degree in Electronics & Communication Engineering from Indian Institute of Technology, Guwahati. 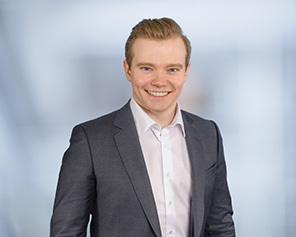 Sindre Knutsson is a Senior Analyst in Rystad Energy’s markets team with focus on global natural gas and LNG. He is the responsible for the development of Rystad Energy’s Gas Solutions service providing data and analyses on global natural gas markets and fundamentals. 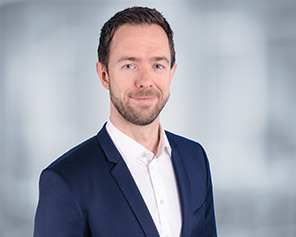 Sindre holds a Bachelors degree from the Norwegian School of Economics (NHH) and a Master’s degree from London School of Economics and Political Science (LSE). 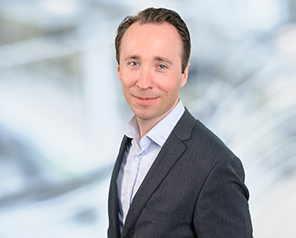 Prior to joining Rystad Energy, Sindre has four years of experience from the Norwegian Armed Forces working with Electronic Warfare and Intelligence. 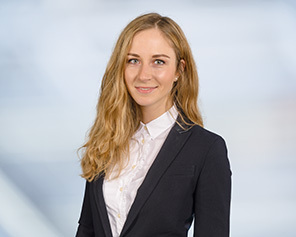 Alisa is a Senior Analyst on Rystad Energy’s shale research team responsible for the financial analysis of US shale E&Ps, asset sale modeling and company research. Prior to joining Rystad Energy, she worked as a market data consultant covering the global Investment Banks in London. She holds a B.A. in International Economics from Taras Shevchenko National University in Kiev and an M.S. in Finance from Hult International Business School in London. Theme: rystad by Rystad Energy.